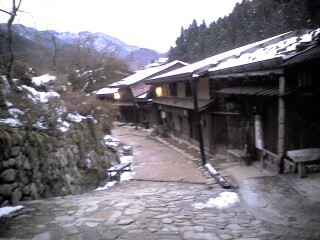 Ancient post town on old Edo highway. Preserved and maintained beautifully. Like a living outdoor museum. Sensational day trip in Nagano-ken.